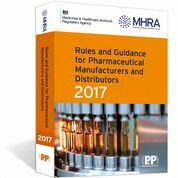 Commonly known as the Orange Guide, this 2017 edition is an essential reference for the manufacture or distribution of medicines in Europe. 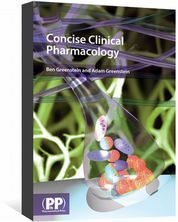 The Orange Guide is also available online via MedicinesComplete. 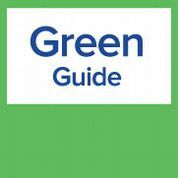 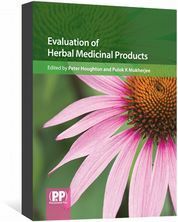 Rules and Guidance for Pharmaceutical Distributors (the Green Guide) is available online through MedicinesComplete.